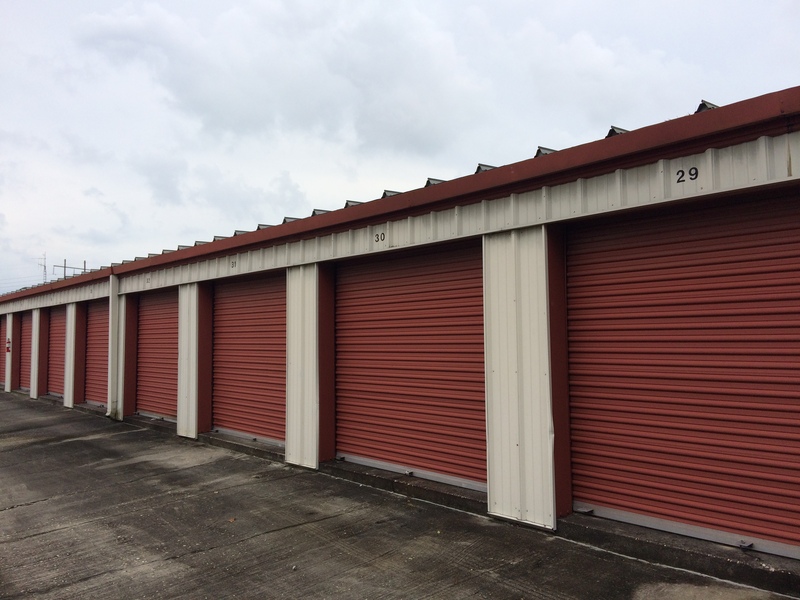 USA Storage in Panama City is currently built as a 54,150‐net rentable square foot “class C “storage facility with non‐climate‐controlled units. The facility is located in the center of the primary retail corridor in Panama City. The immediate area boasts the highest concentration of Class A shopping centers and national retailers in the city. At the nearest southern intersection, a new 34‐acre grocery anchored development is under construction, including Cracker Barrell, Aspen Dental, Which‐Wich and Chick‐Fil‐A (who is relocating from a few blocks south to be a part of this development). Despite the woes of big box retailers, there are no vacant boxes in this corridor, with the only formerly vacant big box was leased by Beall’s Outlet and Lucky’s Market, a national “Fresh Market” style grocer. Panama City Mall is located to the southeast of the facility; despite national mall troubles boasts high occupancy rate which attests to the overall health of this submarket. Practical Pig is the ONLY self‐storage facility in this retail corridor, with all competitors located at least a mile away and typically not on a principal vehicular artery.